Find out who signed your bank notes, and learn more about them! Do some research and write up a Banker Bio or Bank History as part of SPMC's Bank Note History Project! 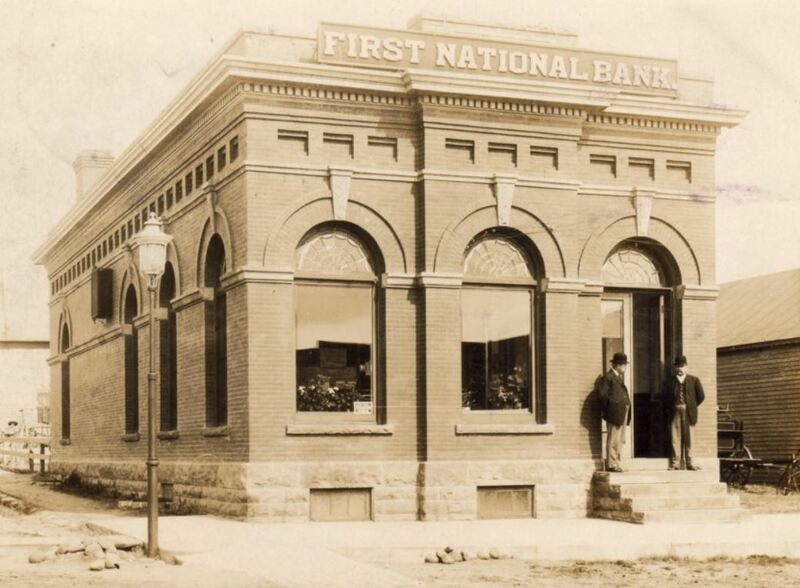 The Banks & Bankers Database is a structured, searchable database with historical data on all 14,348 National Banks that were chartered between 1863 and 1935. It also includes all of the Presidents & Cashiers listed in the OCC reports from 1867-1935, as well as many other potential bank note signers (VPs & Asst Cashiers) based on data from Bankers Directories, etc. Many Obsolete Banks and Bankers from 1782-1866 are also available with more being added over time. A Search website provides an easy-to-use interface into the data with links to the Bank Note History Wiki (as well as other online sources) to make that historical information for Banks and Bankers easily available. Be sure to look over the User Guide and the Data Review Status page before you start searching the database. You must login to the SPMC website before clicking on the 'Search the Banks & Bankers Database' button. The Bank Note History Wiki is a crowd-sourced, searchable content website (very similar to Wikipedia) for creating and organizing historical information on the National and Obsolete Banks & Bankers from 1782-1935. This is a Public/Open access Wiki, so anyone can View the information. Users who have set up an account on the wiki website (with a confirmed email address) are allowed to Add new pages or Edit existing wiki pages. The Bank Note History Wiki is primarily focused on two topics: Bank Histories and Banker Biographies.